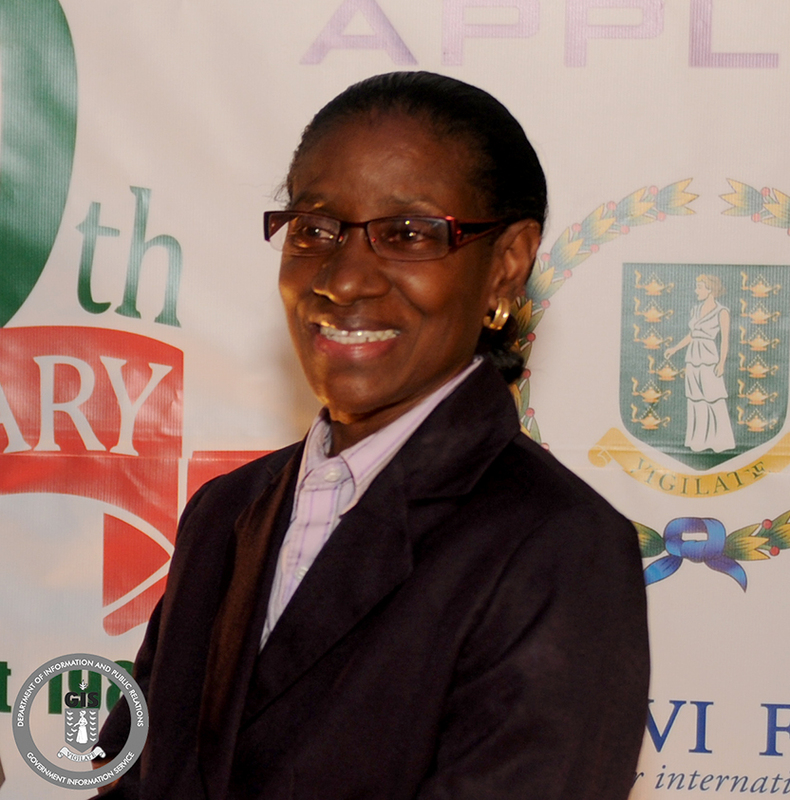 Ms. Benedicta Samuels has been appointed to the post of Chief Registrar of Lands at the Land Registry Department for a period of three months, effective July 8. The appointment was confirmed by His Excellency the Governor, Mr. John S. Duncan, OBE, after considering the advice of the Judicial and Legal Services Commission. The Chief Registrar of Lands is responsible for managing the activities of the Land Registry Department and supervising and training of staff to ensure the efficient and effective administration of land matters. Moreover, the Chief Registrar of Lands acts in a quasi-judicial function and prepares and drafts legal and legislative proposals relating to land matters to ensure that matters are dealt with as mandated under the Registered Land Act, and related statutes. Additionally, the Chief Registrar of Lands prepares and manages the Department’s annual budget and develops and implements strategic plans. Ms. Samuels attained a Master of Laws Degree (Legislative Drafting) from the University of the West Indies, Cave Hill Campus in Barbados. She also holds a Bachelor of Laws Degree (Honours) from the University of the West Indies and a Legal Education Certificate from the Norman Manley Law School in Jamaica. Ms. Samuels is a Barrister and Solicitor of the Eastern Caribbean Supreme Court, having been admitted to practice in the Virgin Islands as well as in Anguilla, Antigua and St Kitts and Nevis. She is a certified Mediator and Arbitrator, and has earned certifications in E-Commerce Law and Regulations (Italy); Securitisation and Credit Derivatives (India); and in Supervisory Management (Florida). She has pursued studies in hedge fund administration and anti-money laundering programmes. Since 1998, Ms. Samuels has been a member of the Society of Trust and Estates Practitioners (STEP). She acts as a Notary Public and Commissioner for Oaths within the Territory of the Virgin Islands.